FenwayNation—Red Sox, Mookie, J.D., Bogaerts, Sale, JBJ—Founded 1/27/2000—9-Time Champs: Is Ex-Sox GM Cherington On The Mets Radar As Their Next Top Executive? Is Ex-Sox GM Cherington On The Mets Radar As Their Next Top Executive? Believe it or not, just three years ago the New York Metropolitans were in the World Series. 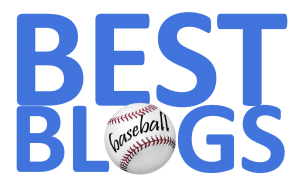 Now, they are a mess—just a smidge above the pathetic Orioles and among the worst teams in baseball. While it's unclear whether or not they will look outside of Flushing Meadows for their next General Manager, there are multiple reports that they are, in fact, eyeing former Red Sox GM Ben Cherington. 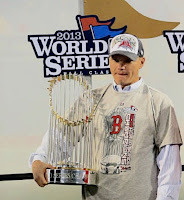 Let's not forget that Cherington won a World Series championship in 2013—engineering many of the pre-season moves that got The Carmine Hose to go from worst to first in just one year (e.g., free-agents Koji Uehara, David Ross, Jonny Gomes, Mike Napoli, Shane Victorino, Ryan Dempster, Stephen Drew—then Jake Peavy and Mike Carp later in trades). 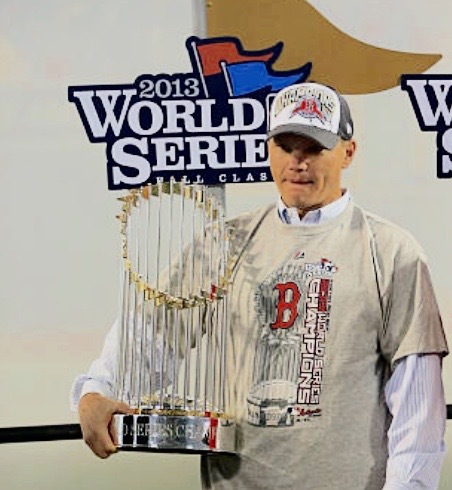 It would be that kind of turn-around—and that kind of "Midas-touch" with 'under-the-radar' acquisitions—that the Mets ownership would be looking for in a Cherington hire. While he's currently employed in the front-office of the Blue Jays, Gotham might be an easy move for Cherington, since his current wife is a marketing executive for the New York Yankees. Stay tuned, the Mets could make a move very soon after the end of this horrific 2018 season.